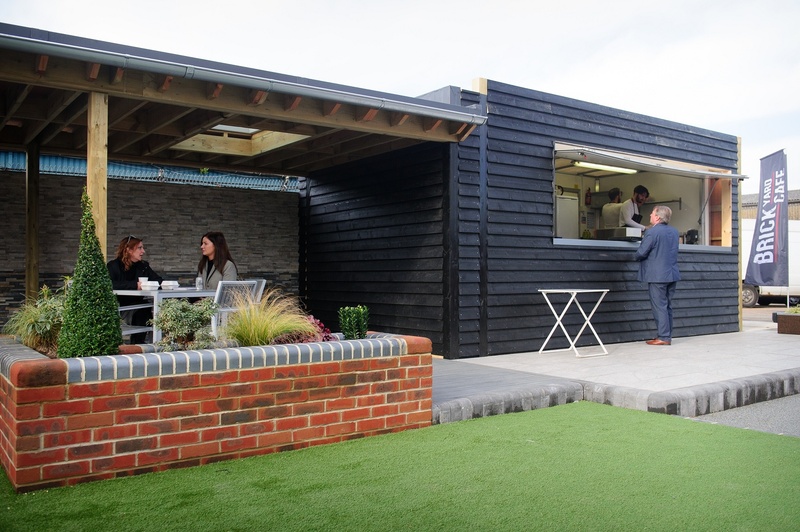 Our Southampton branch is now offering more than just building materials with the launch of the Brick Yard Cafe. 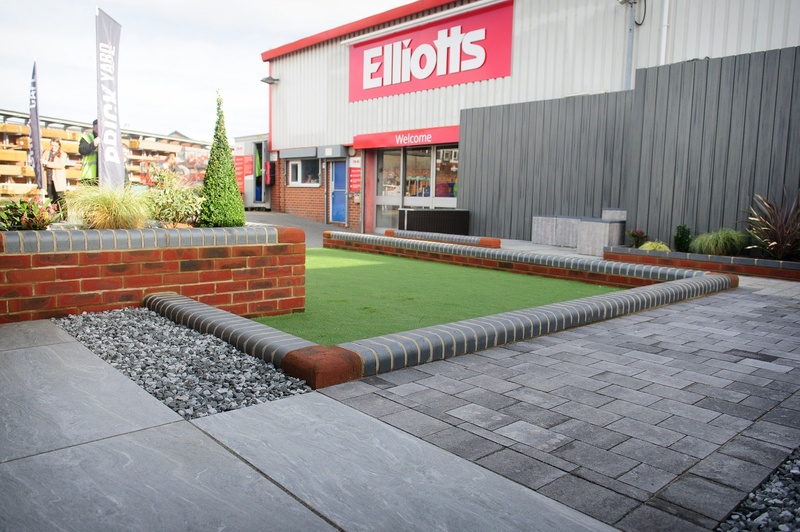 "We hope to make the lives of Southampton builders easier by offering to fuel them for the day ahead while we process their order and load their vehicles", says Richard Sheath, Southampton Branch Manager. Customers who spend £20 (exc. VAT) or more in branch will get a free food voucher to redeem at the Brick Yard Cafe on food up to value of £4. You can get your hands on popular hot food items, including burgers, bacon rolls and breakfast baps. 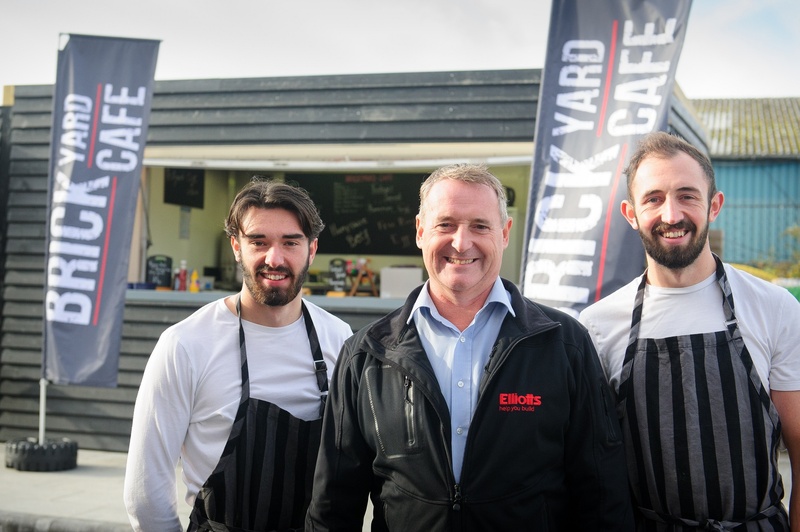 Family-run catering company, Charbills, will be managing the Brick Yard Cafe and offering a range of hot food favourites, as well as regular specials. The cafe will be showcasing some of the best of local produce. Richard continues "We’re proud of the high-quality food on offer and all produce in the cafe is sourced from local farmers in Hampshire and Dorset". 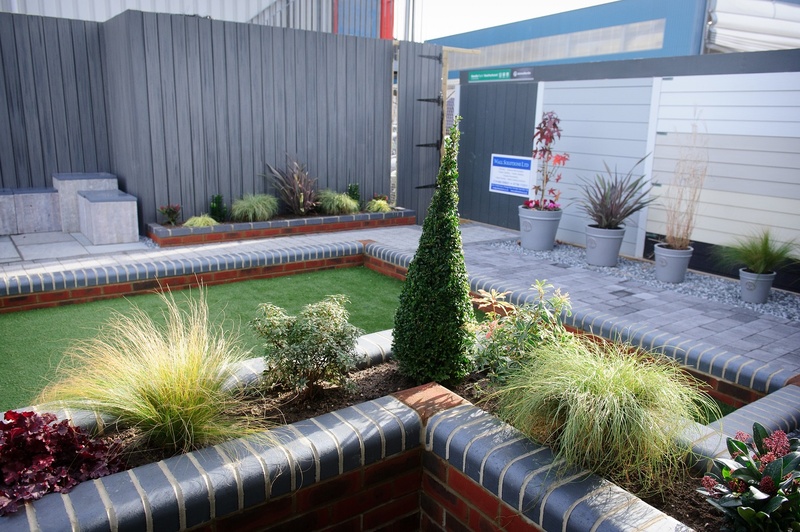 The Brick Yard Cafe is part of a new landscaped area opposite the entrance to the Southampton branch. 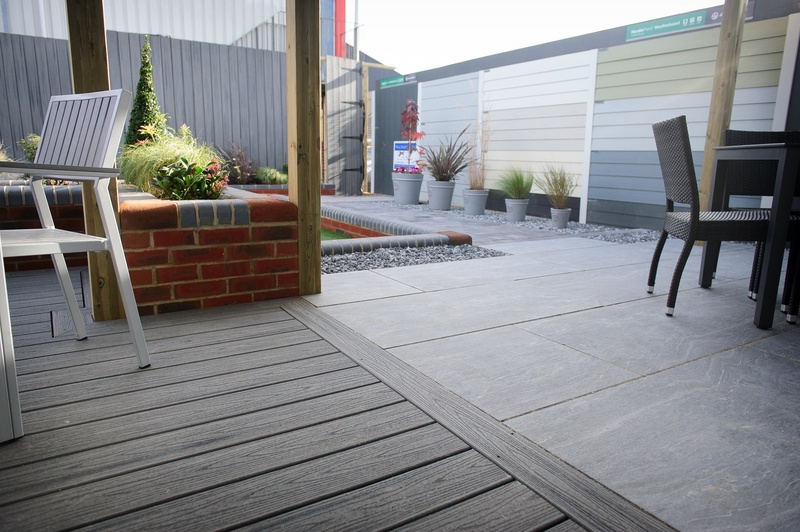 The area showcases a variety of landscaping products available to buy from the branch, along with outdoor seating for cafe customers. Pictured: Southampton Branch Manager, Richard Sheath (centre) with Charbills-brothers Charlie (left) and Billy (right). 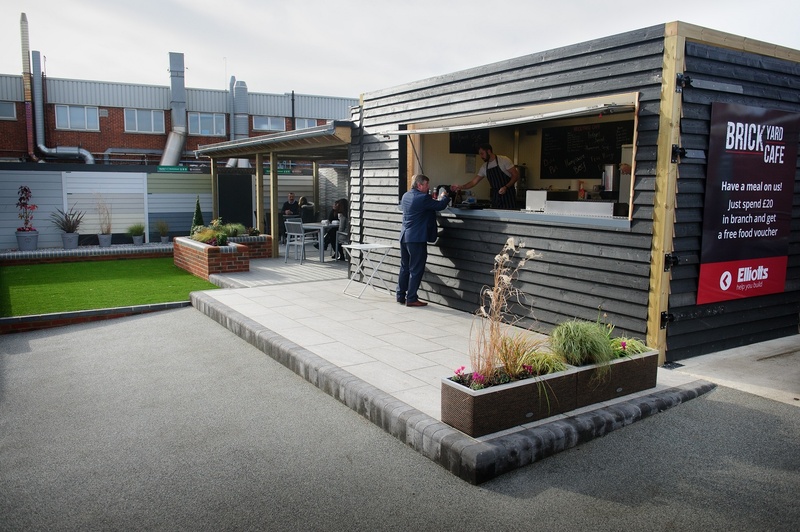 The Brick Yard Cafe is open from 7am – 2pm from Monday - Friday serving a range of hot food and drinks. Card payments are available, with no minimum spend required. Find the Brick Yard Cafe and Southampton branch here.